For dry sensitive skin. 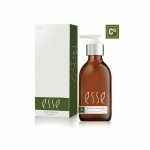 Esse Nourish Moisturiser is designed to boost barrier function in dry, sensitive skin. 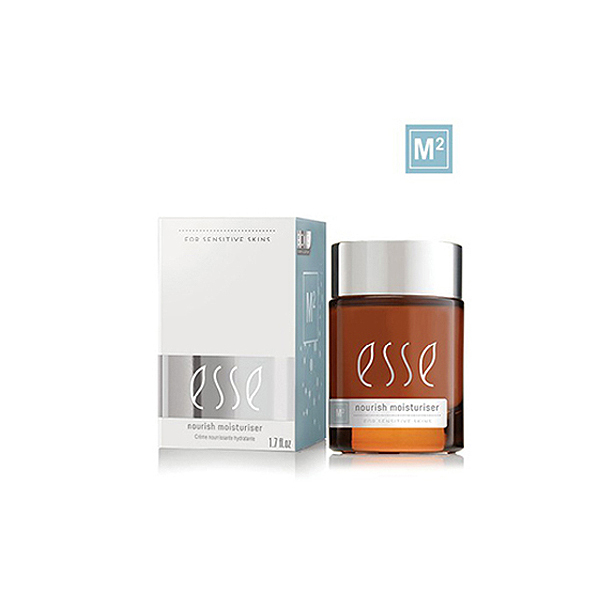 Esse probiotic nourish moisturiser can help you to improve on your skin’s moisture. Dryness and sensitivity are both linked to a breakdown in the skin’s barrier function. 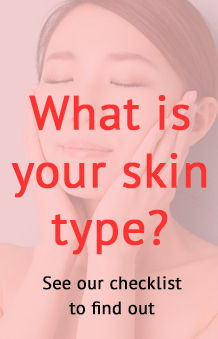 Skin that has good barrier function will prevent moisture from leaving the skin too rapidly and will also keep toxins and opportunistic microbes out. Low Molecular Mass Hyaluronic Acid boosts moisturisation and has an anti-ageing effect.